In This Photo: Louis C.K. Louis C.K. 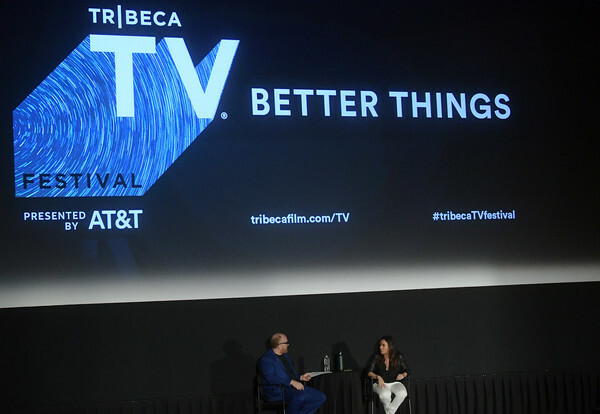 and actress Pamela Adlon attend Tribeca TV Festival's sneak peek of Better Things at Cinepolis Chelsea on September 22, 2017 in New York City.